While writing stories has always been Autumn Brody’s passion, it has nothing to do with her enrollment at the artsy Casteel Preparatory Academy. Her choice is a desperate bid for survival, both for herself and her family. In her self-imposed exile, Autumn must remain invisible – “a Chbosky wallflower” – or more blood will cling to her hands. Refusing to speak of the ghosts haunting her, Autumn soon finds that there are more reasons to fear the night than she ever dared imagine. A voice cries out in anguish through the walls. Mysterious messages appear near her feet – messages from a dead girl that Autumn sees darting into darkened corridors. And yet, the reclusive Film student she literally runs into might just be the gravest danger of all. 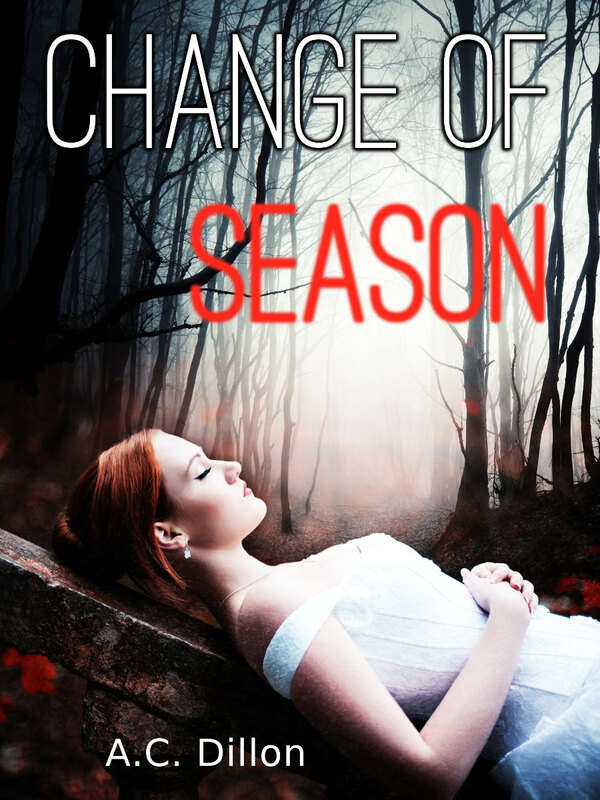 Add Change Of Season to your Goodreads shelf – click here!